Fabric vertical blinds are a practical and cost-effective choice for the office or home windows. It is excellent for covering large windows and is capable of filtering sunlight while providing a beautiful view of the outside scenery. 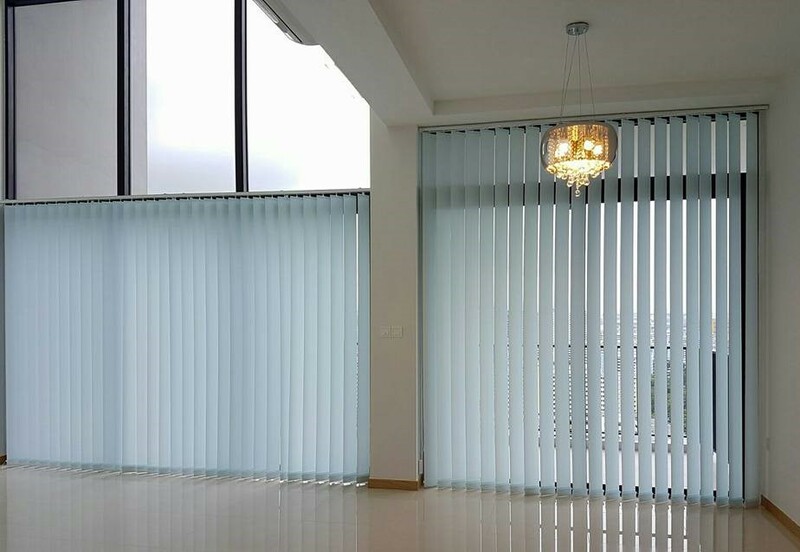 Vertical blinds are elegant to look at, easy to operate and adds height to your living or work space. Choose white for a clean and spacious image or coloured blinds for a vibrant touch.